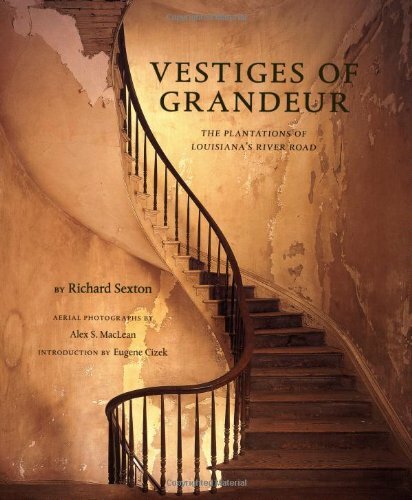 "In an evocative sequel to the acclaimed New Orleans: Elegance and Decadence, author and photographer Richard Sexton returns with an in-depth visual journey through the hidden mansions--some inhabited, many now long abandoned--of Louisiana's River Road." --the publisher. Beautifully printed and lush in its imagery.